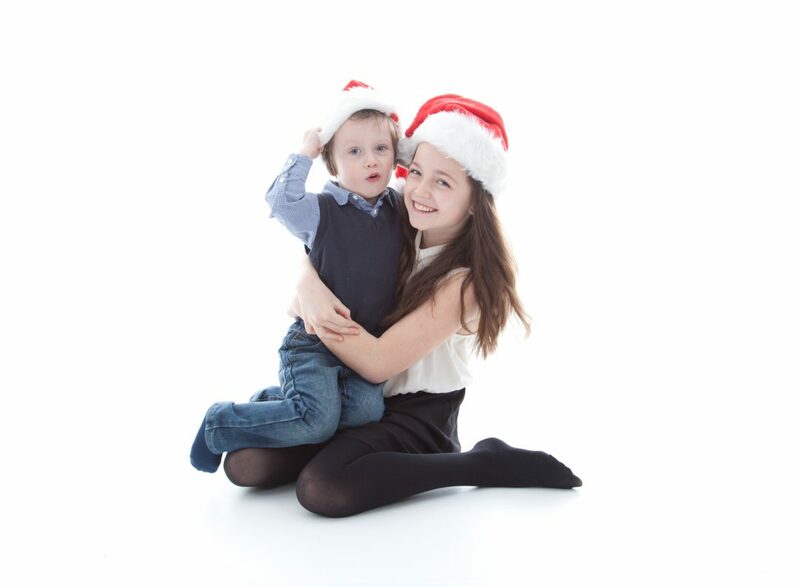 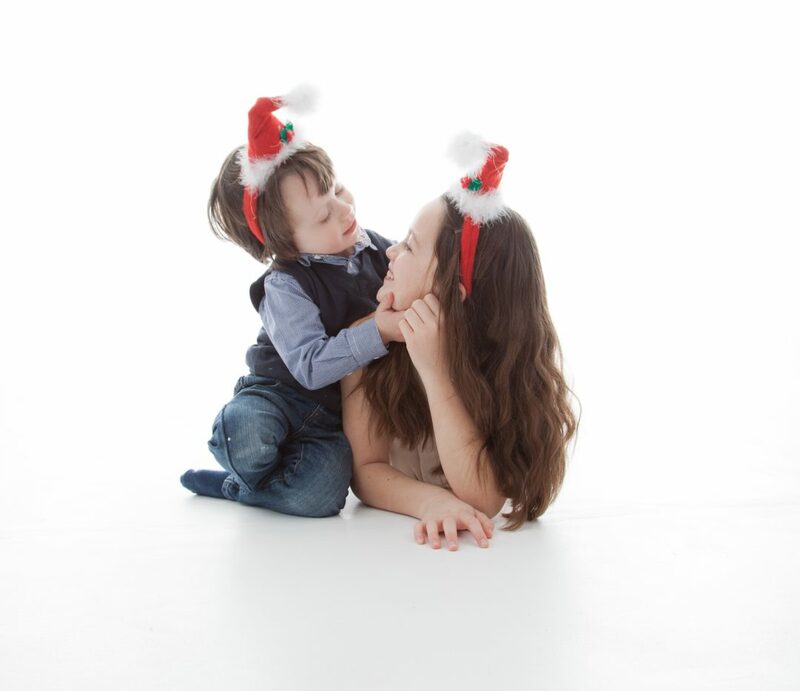 Here’s a peep at some recent Christmas family portraits! 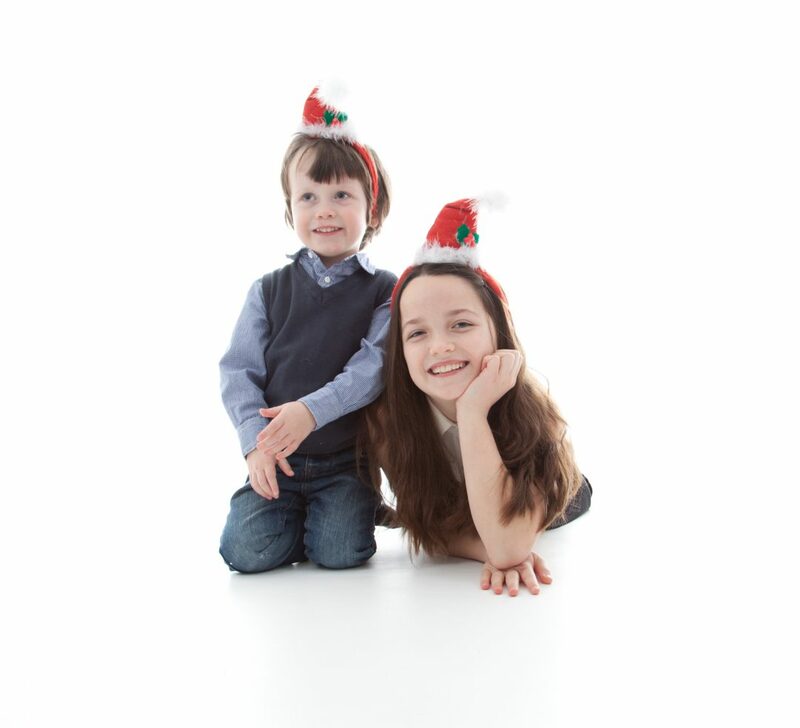 A family photograph makes such a nice present for mums, dads, grans and grandads and we always have such fun shooting them! 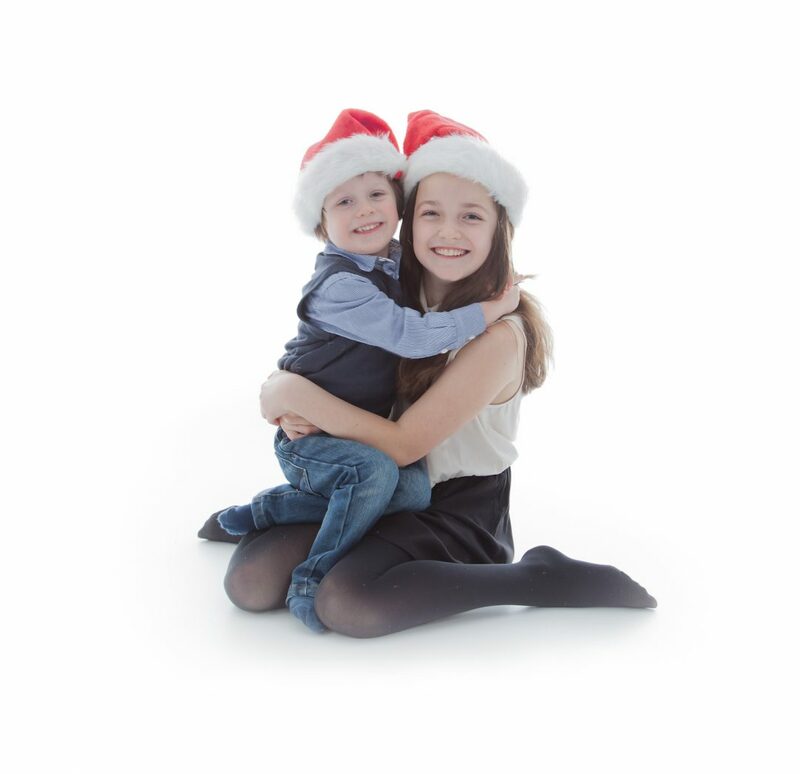 With the basis shoot costing only £35 and including one 7 x 5 print, what have you got to lose?